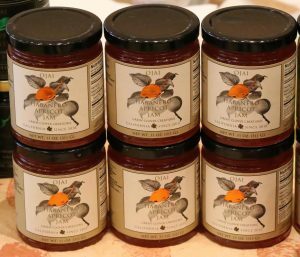 Best Seller: Ojai Habanero Apricot Jam- Sun ripened, California grown apricots + Habanero Peppers. Sweet yet savory. Try it on toast, dipped in coffee. 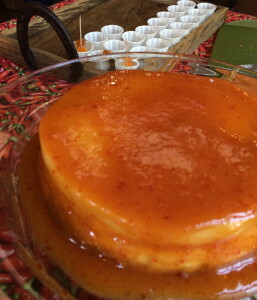 Excellent on waffles or cheesecake. Great in cocktails too. MY NEW FAVORITE! ♥♥♥ it! Jam-Packed with flavor-Big cheese pleaser! 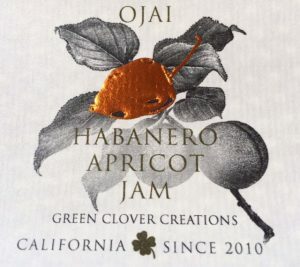 Ojai Habanero Apricot Jam will be on shelves later this month! →Perk up your cheese plate! It’s always available online, but lets get it in your area!